Looking to add a traditional touch to your home? Want to install a door that will never age? The Frankston Door and Window Centre offer classic wrought iron doors to Melbourne homeowners who appreciate heritage design and quality construction. 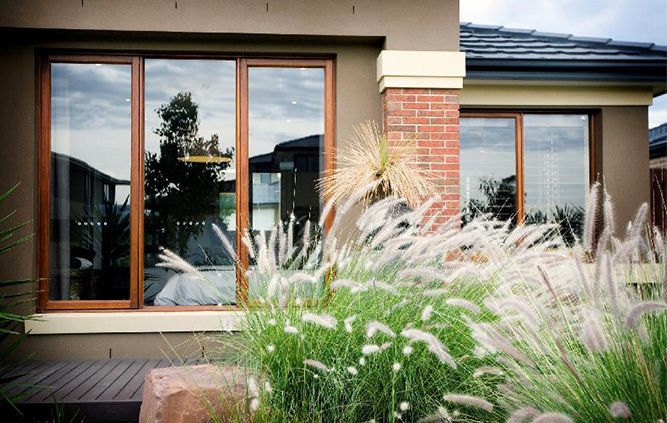 With a range of iron work available, any aesthetic preference can be catered to at the Frankston Door and Window Centre. With a majestic wrought iron door, Melbourne residents can set a tone for their entire home using the wrought iron door as a focal point. The first impression is, of course, the most important, so make sure visitors and guests are blown away by the style of your front door. Wrought iron doors are not just pretty – they also work wonderfully to bolster the security of your home, with the tough iron façade being near-impossible to breach. To ensure that your wrought iron door functions as it should and looks its best, we also offer quality installations. A proper installation also helps to minimise the need for maintenance in the future, allowing you to make the most of this long-term investment in the value, function and appeal of your home. Make a statement and boost your property’s value by investing in wrought iron doors from Melbourne’s very own Frankston Door and Window Centre. Contact us today to see whether wrought iron doors will suit your property, or drop into our showroom to see the range of quality products for yourself!